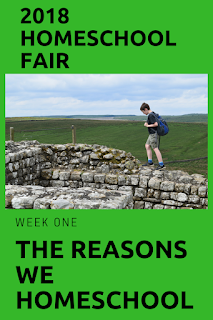 This year I am taking part in the 2018 Virtual Homeschool Fair, which is hosted by Susan @ Homeschooling Hearts & Minds. 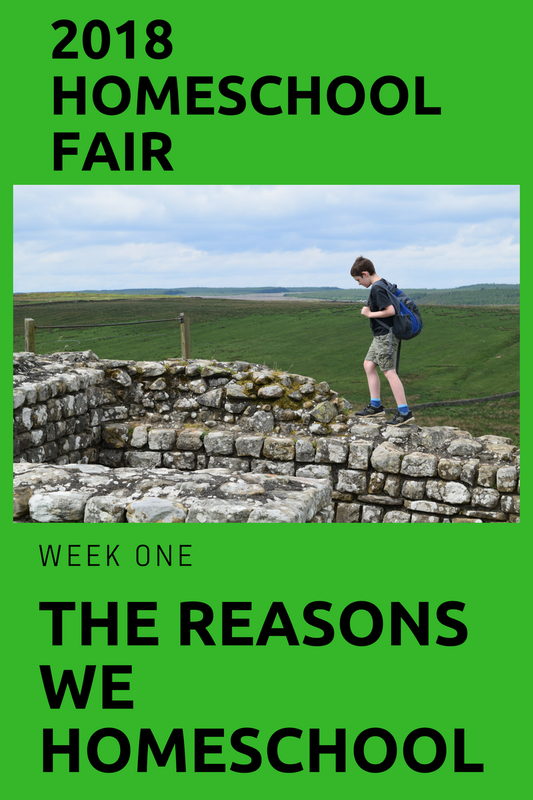 This is the first week, and the topic is The Reasons We Homeschool. I have 4 children, and my eldest is 12 years old. I started teaching him to read when he was just 4, so I have been in the thick of home education for 8 years now. There have been brilliant days, awful days (which I try to forget! ), and many ordinary days: productive, often happy days - but where life doesn't always go to plan. 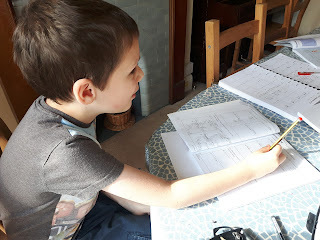 Maths and museum trips, writing and refusing to write. Playgrounds and painting, Latin and laughter. Cooking and clearing up, science and squabbles. Giggles and grumbles, hugs and harsh words. It's not an easy choice all the time, and I'm not always confident that it's going well. In the midst of the hard work and the hectic bustle of our busy family life, it is easy for me to forget why we took this route at all - and why we keep going with it. So, here are 10 reasons we are still home educating. Some of them are the reasons that got us into this in the first place, and some of them are unexpected blessings we found along the way. We can teach God's Word to our children every day. Our morning Bible times over breakfast don't need to be rushed because we aren't in a hurry to leave the house. The children all have time to read their Bibles on their own at the start of each day, and I can also teach my way through the Bible with them. Although all these are things I hope I would do even if my children went to school, we have more time to make sure that they happen. Although this is related to the fact I can teach God's Word directly to the children, the hope is that the whole of their education will be shaped by the the truths we learn about God in the Bible. This will shape the way we talk about history or science or politics; it will affect the books that I read aloud or set for the children to read to themselves; it will be reflected in our conversations and in our curriculum choices. 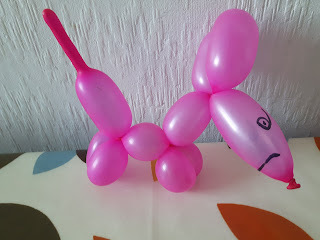 I have found home education really comes into its own when a child is struggling and needs extra help. Whether that's an extra week or two on a maths concept, or an extra year or four on learning to speak (like one of my children), or extra support for an anxious child - the time and resources to adapt the work or the environment for that child are invaluable. Conversely, home education can allow a child with particular strengths to really invest time and energy into developing these. It could be an interest in cooking, or a talent for art or music. Perhaps a child is a budding writer, or a keen scientist and would like the chance to pursue these interests further. I have a particularly keen mathematician, and he loves his extra maths each day. I confess, I really like timetables and structure. 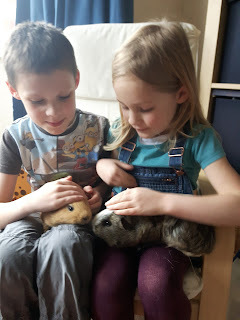 However, I do appreciate that there are days when the freedom to leave the books and get outside, or arrange a visit to see family, or move everything round a bit to enable us to fit in an extra trip is a real bonus of home education. At least when it's running fairly smoothly, home education can be very time efficient. Everything is at hand, the children can work at their own pace, and we can get through a lot. Most days, this happens - though we do have some sessions where procrastination seems to take hold of the children! Overall, though, we can make good use of the time that we have available each day. We get to spend a lot of time together. At times, this is hard work, but it is also a lot of fun. 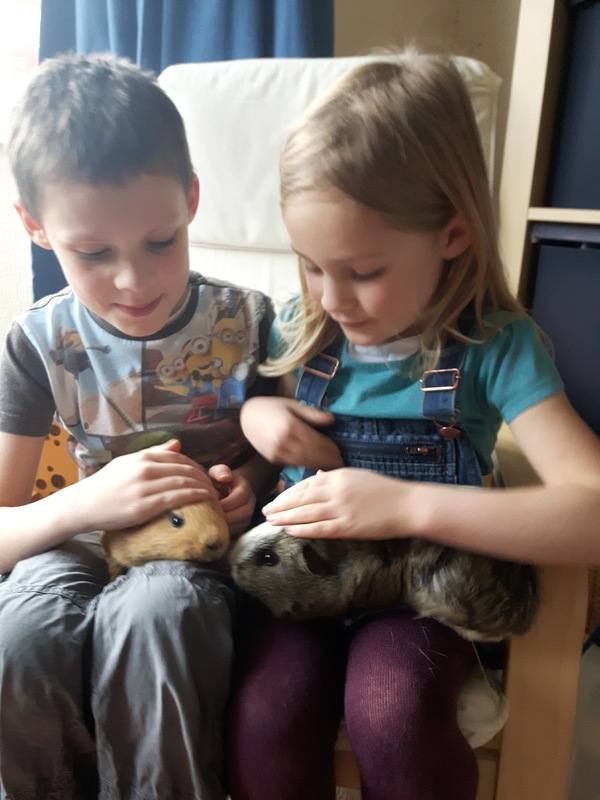 The children are very close, and particularly revel in shared memories of days out together, or books that I have read to them. There is time for jokes and silliness, as well as opportunities for more serious conversations. From muddy walks to trips to the playground to helping out in the garden, we try to get outdoors quite a bit. We go running sometimes, and also go on nature walks. My eldest is pretty good at identifying birds, and my youngest is particularly keen on fungus. 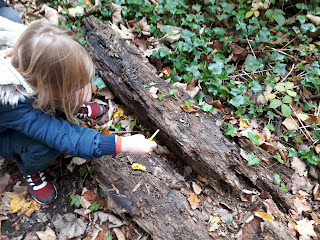 Even when initially reluctant to get out and about, I find that the children are generally happiest when they are getting plenty of fresh air and exercise. There is plenty of time, even with a fairly extensive workload, for the children to carry out their own projects. Sometimes this is drawing or making stuff, often it is reading books (of all kinds), sometimes it is playing board games or cooking - the options are endless. Although our eldest will, we trust, be sitting exams in a few years time, and we will need to start getting him in the mindset for this, thus far we have been able to focus on the subject in hand rather than aiming for a particular assessment. This has given us the space to enjoy different subjects at different times, and I hope we will be able to keep this up as we head on into the later years of home education. We really do - makes it all so much more fun! Time for whatever...so important in the grand scheme of things. Thanks for sharing! And so easy to squeeze out (at least for me! ).